With 15 years’ history of excellence in chiropractic care, Chiropractic First is now Singapore’s leading provider of chiropractic care with specialist clinics in Singapore, Malaysia, UK and China. Our first clinic in Malaysia was started by our founder-director, Dr. Matt Kan. Chiropractic First reflects its belief that chiropractic is the natural, drug-free approach to achieving optimal health. We envisioned to create a world that is free from drugs and surgery and where chiropractic becomes a way of life towards optimal health and wellness. 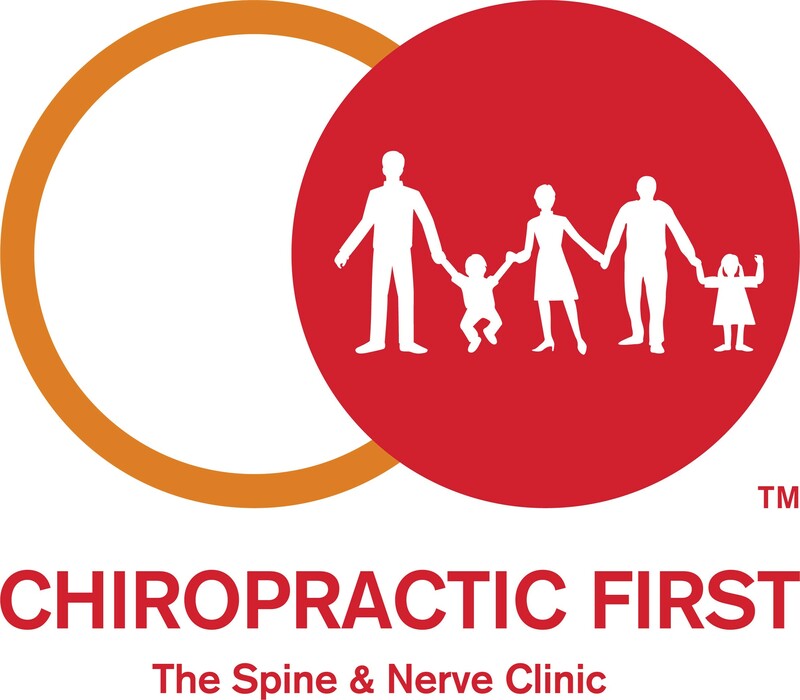 Chiropractic First is the largest and most trusted chiropractic group in Asia. 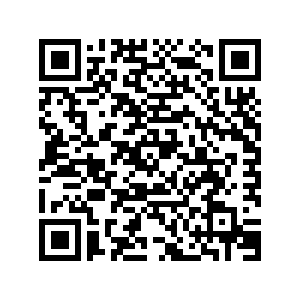 We specialize in conditions related tot he spine, nerve and joints without the use of drugs or surgeries. We are seeking passionate, self-motivated and dynamic individuals who are driven towards performance excellence to join our expanding team. At Chiropractic First, we are dedicated to educate, inspire and transform patients and their families and to lead them towards optimal health through chiropractic care. You will be empowered to achieve your best.